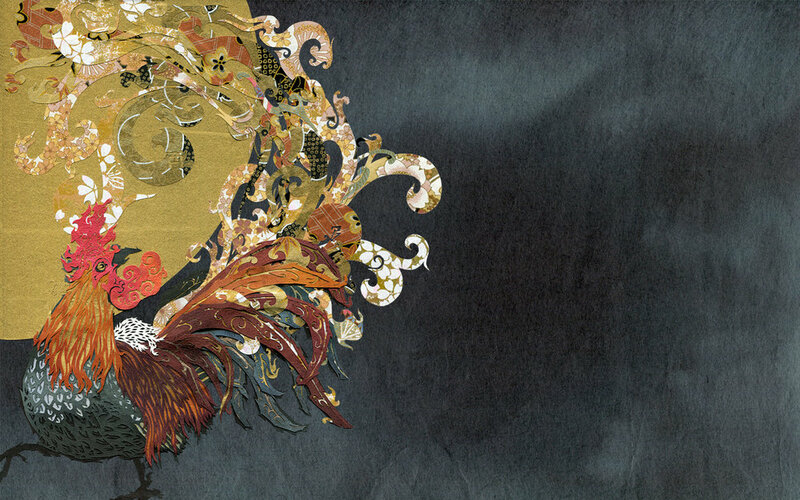 The Year of the Rooster Wallpaper Choice! 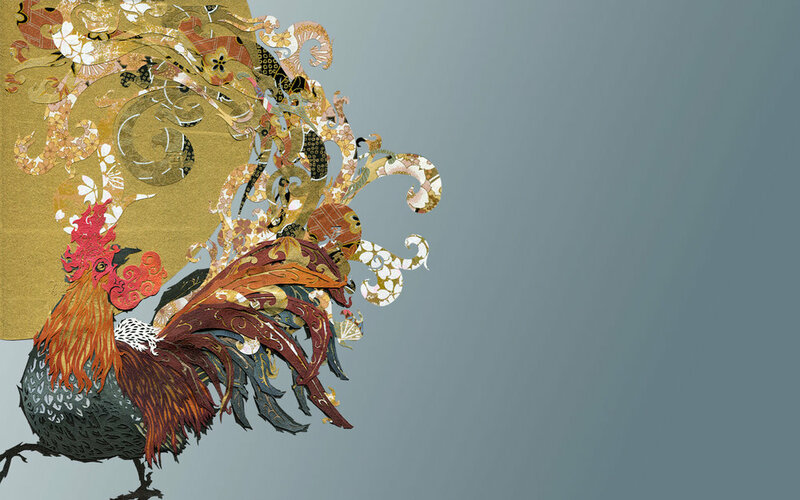 Welcome to the 2017 Cut Paper Art Calendar Year of the Rooster Desktop Wallpaper poll. The wallpaper color design which receives the most votes will be available for download, in a variety of sizes, to all backers after the campaign ends. You can see large versions of the art under the poll. Voting ends on October 21, 2015. Please pick your favorite! Thanks for taking the time to vote, and for supporting the campaign. I can't wait to see which color is everyone's favorite!